Batley's Frontier Club is now a gym. Nightclubs are struggling to survive in Kirklees as party-goers abandon the dancefloor in search of new nights out, data reveals. 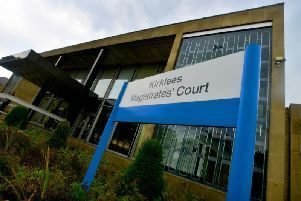 There were 95 licensed clubs in Kirklees in 2018, down from 100 in 2013, according to the latest Office for National Statistics figures. That’s a 5% drop in five years. The area’s most famous club, The Frontier in Batley, is now a gym, while other nightclubs are also now used for other purposes.